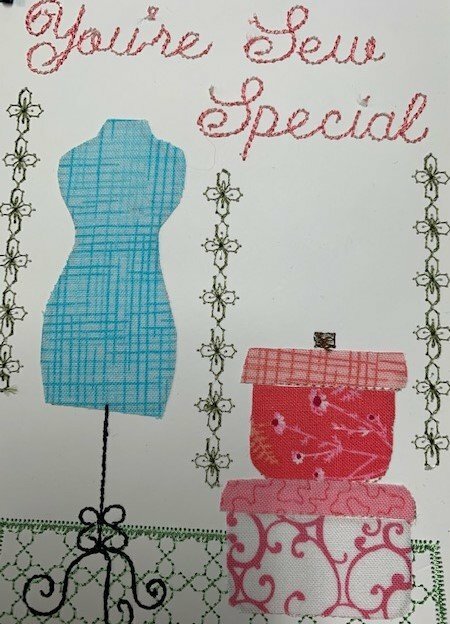 Always wanted to learn how to make your own cards with your embroidery machine? Well this class will teach you how. You will need the embroidery machine for this class and beginners and up are welcome.